will be very helpful for UPSC CSE prepration. And also very imporant from the exam view, as UPSC usually ask recently in news Type Questions. 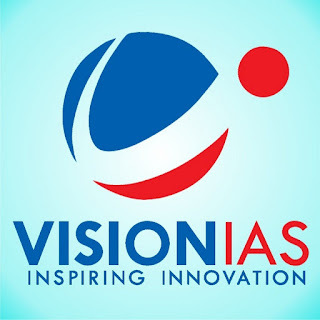 We're very thankful to Vision IAS for these very important current affair magazine.